The smokiness of charred American hardwoods. I’m always on the lookout for ingredients that can help me bring the WOW effect to my dishes. 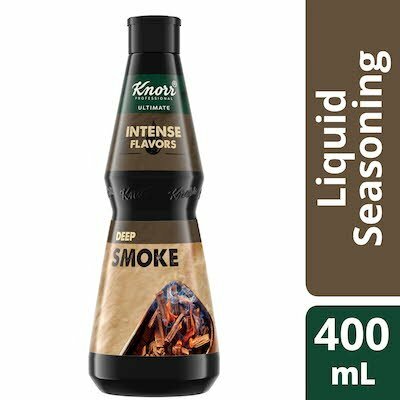 Add dimensions of flavour to your dishes with the bold blend of Knorr® Intense Flavours. The zesty and fresh taste of mandarin, lime and yuzu. Deep taste of fermented soybeans, porcini mushrooms and seaweed. The rich caramelized flavour of slow roasted onion and garlic. Deep, earthy flavour; perfect balance of mushrooms and roasted onions.